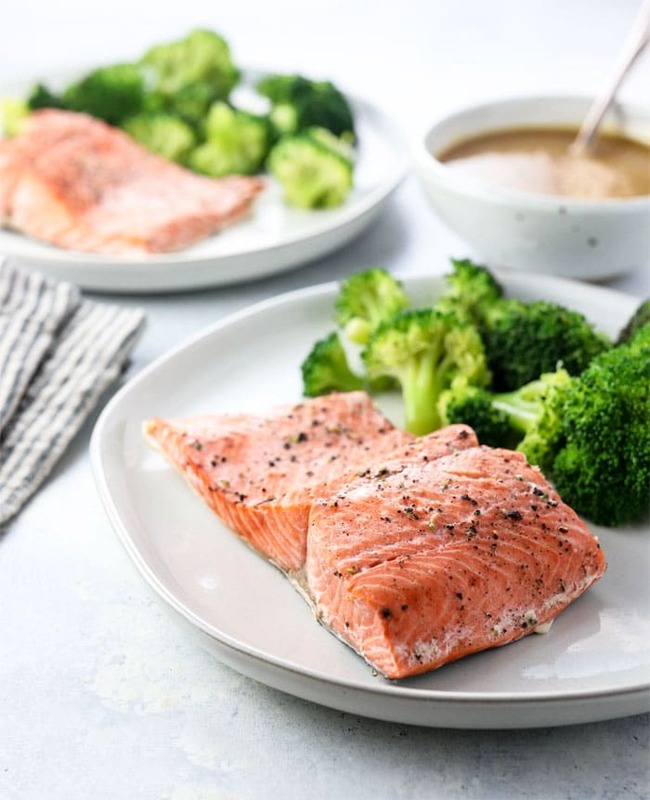 Successfully saved Instant Pot Salmon (Fresh or Frozen to your Calendar. You can also save the ingredients to your Grocery List. Here's my go-to method for cooking salmon in the Instant Pot. You can use fresh or frozen, and I've even included tips for cooking vegetables in the pot at the same time for a healthy dinner that's ready in less than 20 minutes.